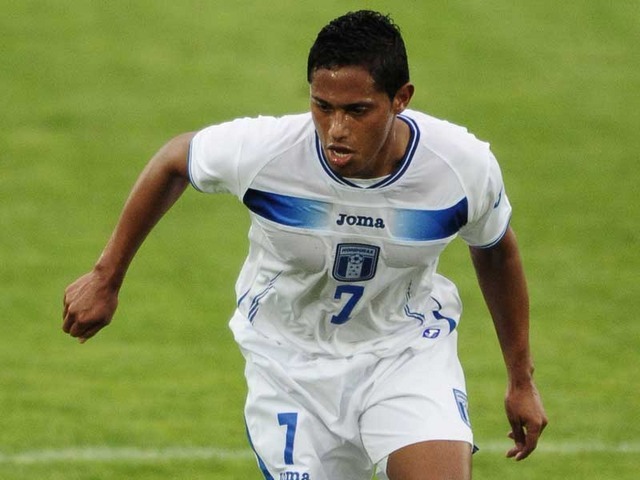 Honduran forward Ramon Nunez has extended his loan stay at Scunthorpe United until the end of the season. Nunez, who found opportunities hard to come by at Leeds, initially joined the Glanford Park club on a one month deal but this has now been extended. The Honduran has put in some impressive performances for Scunthorpe and grabbed his first goal at the weekend. He has expressed his delight at being able to stay until the end of the season and help Scunthorpe in their fight for survival. Nunez goes on to claim that Leeds United haven’t said anything about his future at Elland Road so he’s focussing on playing well for the Iron and waiting until the end of the season to sort out his future. There have been calls amongst many Leeds fans for Nunez to be tried out in the Leeds team but with a lot of competition for places this extended loan deal may be the perfect opportunity for the Honduran to show he can cut it in the Championship and persuade Simon Grayson to offer him a new contract in the summer. He’s expressed his desire to do his best to help Scunthorpe stay in the division, a fighting attitude that wouldn’t go amiss at Elland Road.